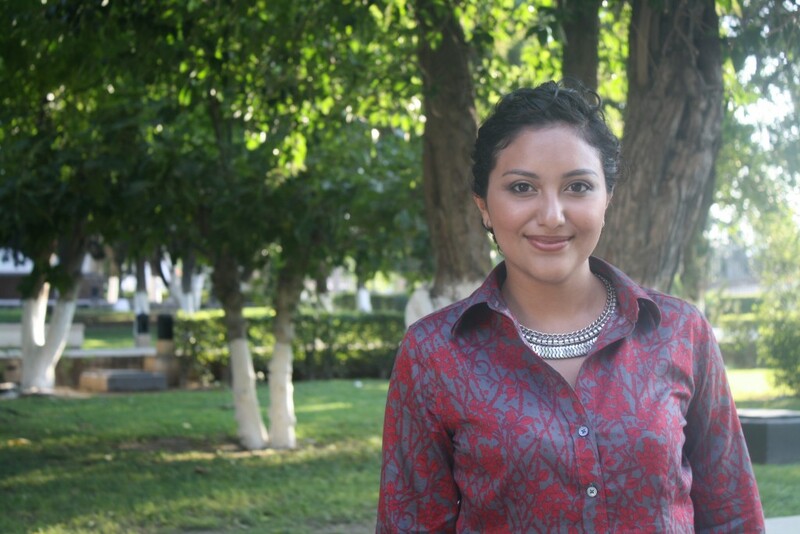 Andrea is a Master Student in Science and Food Technology at Autonomous University of Coahuila. Her research project is: Production and partial purification of oligomers from hemicellulose: Scale-up in a hydrothermal reactor to pilot-scale under biorefinery concept. • 2015. Anely A. Lara-Flores. Purification of xylo-oligosaccharides produced through autohydrolysis under biorefinery concept. Undergraduate Thesis. School of Chemistry at the Autonomous University of Coahuila. Saltillo, Coahuila, Mexico.